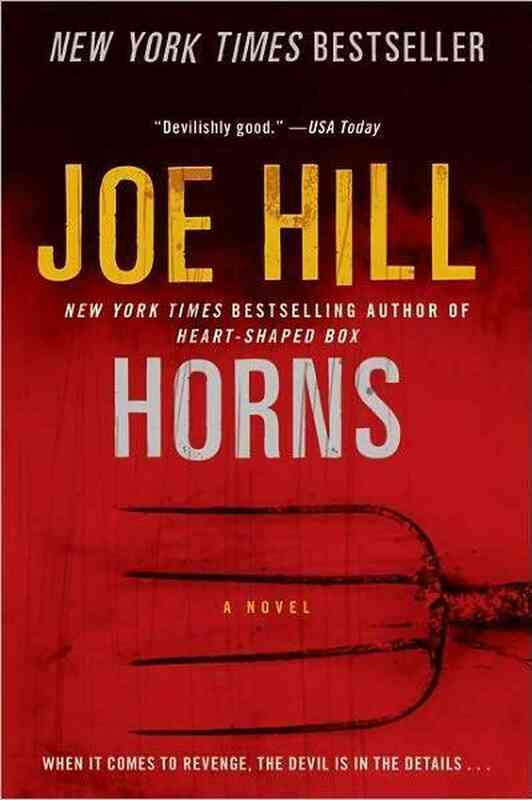 – Horns – | The World of C.C. I came across the novel through Daniel Radcliffe’s involvement as the main character of the film version. It was about a boy who was accused of murdering his girlfriend, one day grown a pair of devil-like horns and receiving abuse from people around him. 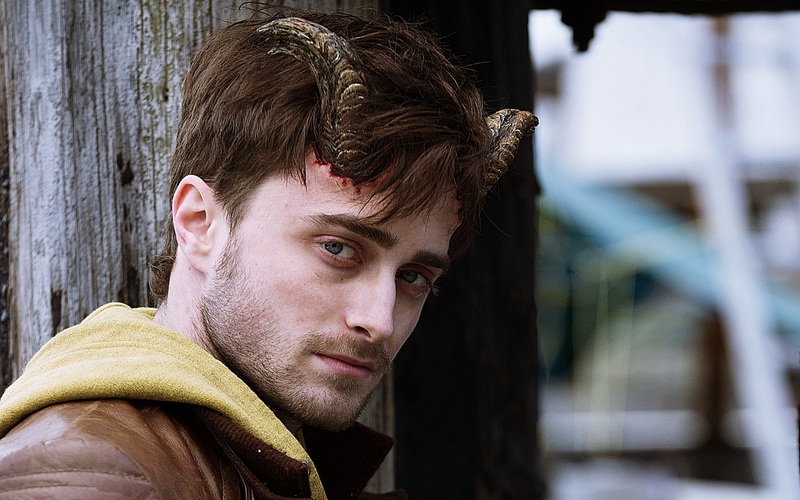 However he found that the horns gave him the power to make people speak of their darkest secrets and things we don’t tell others for whatever sake, he resolved to use the horns to their utmost to find out who killed his girlfriend. Throughout the story (despite I yet to read the novel btw) we came to understand people differently as novel goes by, we come to see more and more different side of people. Some could be the type of “just as we suspected”, some could be very different from what we normally see. The quote pointed this – it is all about our perception that created certain situations, therefore our knowledge to things or other matter become what we known in current days. I think I will read the book, for sure.